We’ve learned through intensive research and consultation that to prevent hate violence from occurring, we need to address hate through a preventive, rather than reactive approach. Our work with researchers, psychologists, and activists has led us to the important goal of tackling implicit biases. 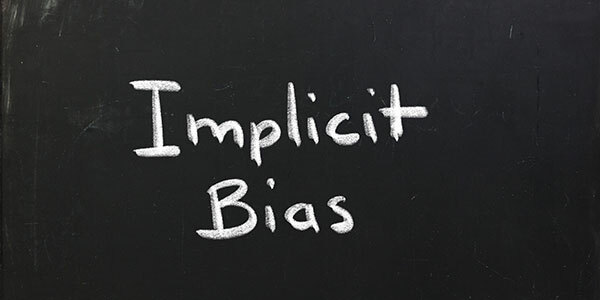 Implicit biases are prejudices that we all carry, and yet are likely unaware of them. 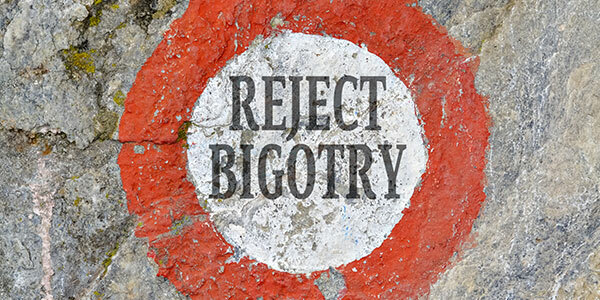 These biases attribute either positive or negative associations towards differing groups based on race, gender, sexuality, or religious beliefs, often informed by messaging we receive through media, politics, or society at large. Why can implicit bias become dangerous?